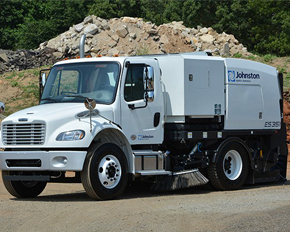 Bucher Municipal North American is a wholly owned subsidiary of Johnston Sweepers Ltd. and the North American hub based in Mooresville, North Carolina. 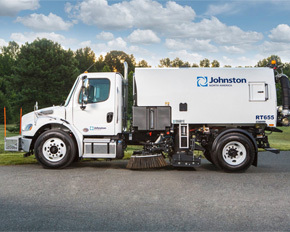  Founded in 1904, Bucher Municipal Sweepers (formerly Johnston North America, Inc.) is the world leading manufacturer of outdoor surface cleaning equipment – street sweepers. 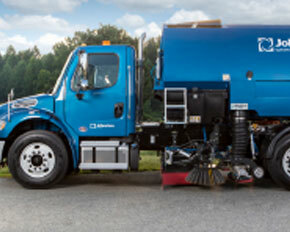 With two factories in the UK, and over 200 distributors worldwide, Bucher Municipal is a major global business which as a result gives us stability and access to major financial backing. 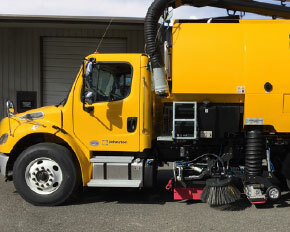 Bucher Municipal’s global reach provides us with unique insight and knowledge, experience gained in a range of international environments that we can use to provide even better sweeping solutions for our customers.